Meet Mamma and Me Pop Up Shop for you and your little one! 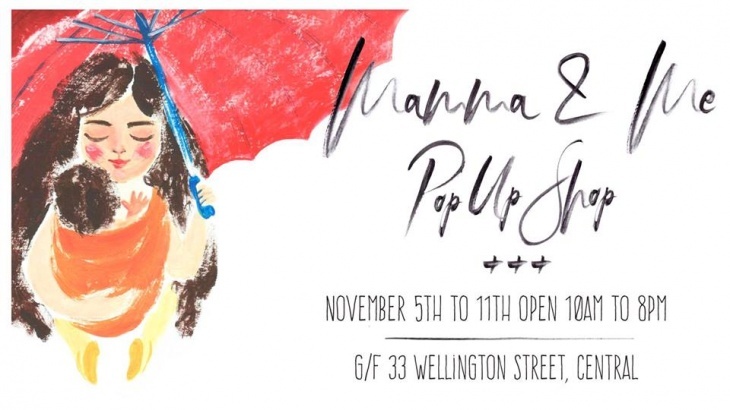 Mamma and Me Pop Up brings Hong Kong’s mumtrepreneurs under the same roof- children’s daily wear, resort wear, stationary, accessories, toys, quiet books, swimwear... and more! Find a unique gift for your little one and pick something for yourself.